Add function and elegance to a home with the Zehnder vertical multi column radiator. 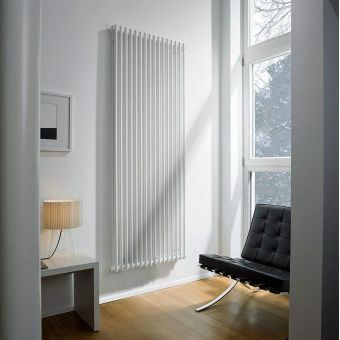 A clean, sleek design the Zehnder vertical radiator combines modern technology with a sophisticated design. 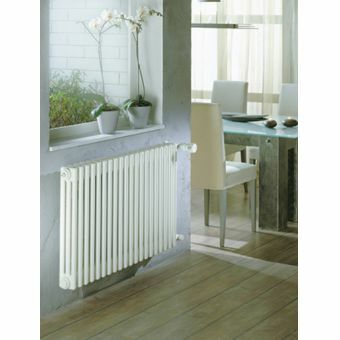 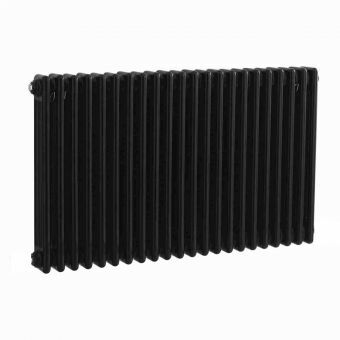 The steel multi column radiator features 25mm diameter vertical tubes and comes supplied with an air vent. 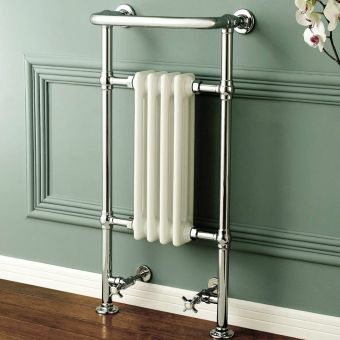 Easy to install, shoppers will appreciate the white finish that goes well with any room decor. 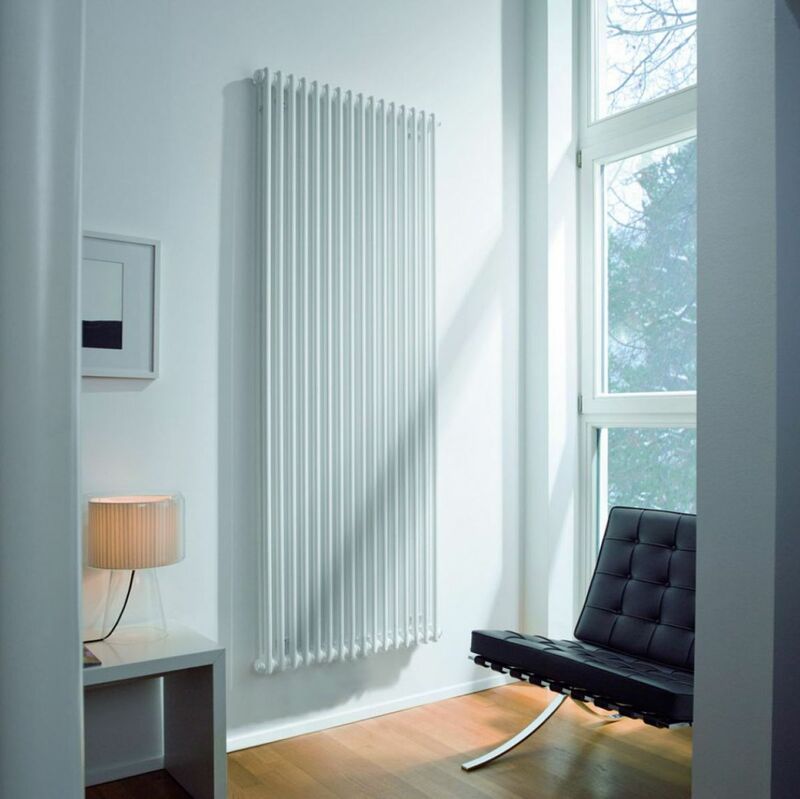 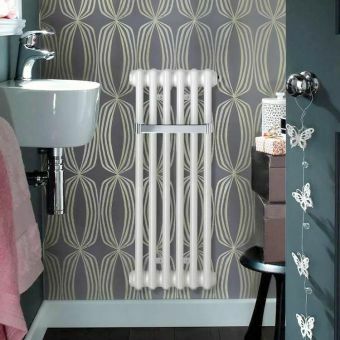 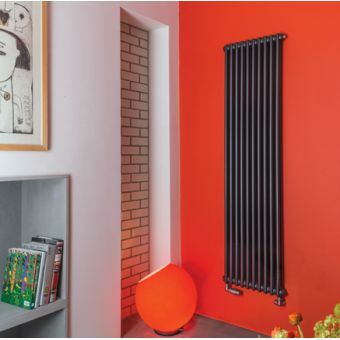 Completely suitable with central heating systems the Zehnder vertical multi column radiator has a Electrophoretically applied primer coat that keeps the radiator looking new and fresh. 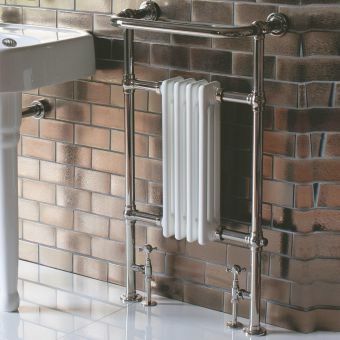 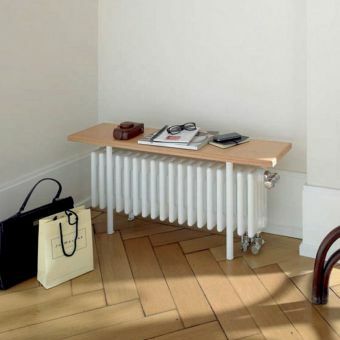 Well brackets are included with the Zehnder radiator and come in the same glossy finish as the radiator. 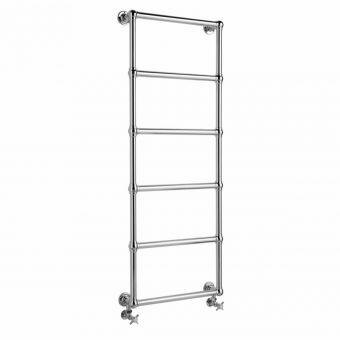 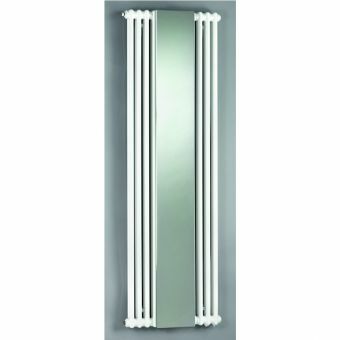 The Zehnder vertical radiator features opposite end bottom and side entries. 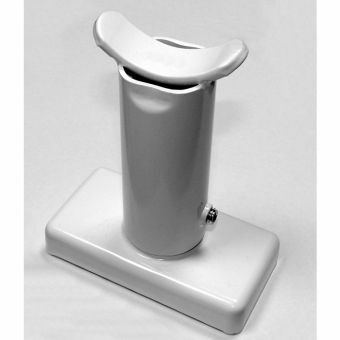 All of these features combined with fast shipping rates and low prices leave shoppers satisfied with their purchase.